Oppenheimer analyst Esther Rajavelu maintained a Hold rating on Vanda (VNDA – Research Report) today and set a price target of $21. The company’s shares closed yesterday at $18.42. 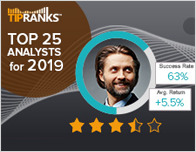 According to TipRanks.com, Rajavelu is a 1-star analyst with an average return of -2.3% and a 42.1% success rate. Rajavelu covers the Healthcare sector, focusing on stocks such as Biohaven Pharmaceutical Holding Co Ltd, Rocket Pharmaceuticals Inc, and Jazz Pharmaceuticals. 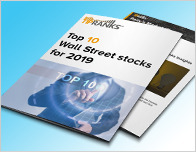 The word on The Street in general, suggests a Moderate Buy analyst consensus rating for Vanda with a $38 average price target, representing a 106.3% upside. 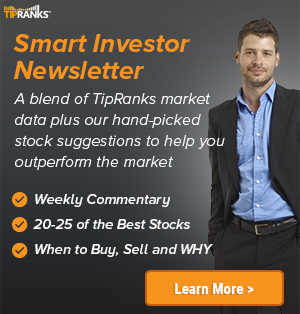 In a report issued on February 6, Cantor Fitzgerald also downgraded the stock to Hold with a $30 price target. The company has a one-year high of $33.44 and a one-year low of $13.88. Currently, Vanda has an average volume of 874.6K. 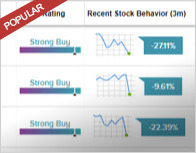 Based on the recent corporate insider activity of 21 insiders, corporate insider sentiment is negative on the stock. Vanda Pharmaceuticals, Inc. engages in the development and commercialization of therapies for high unmet medical needs. It intends to treat schizophrenia, jet lag disorder, atopic dermatitis, central nervous system disorders, and circadian rhythm sleep disorder. Its product portfolio includes HETLIOZ, Fanapt, Tradipitant, Trichostatin, and AQW051.